I want to overline (/bar) a character. 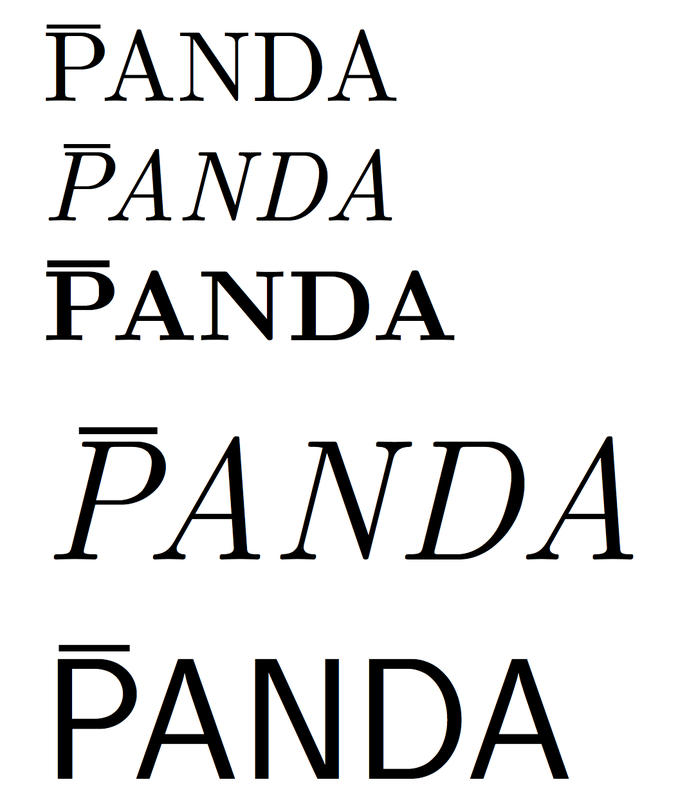 Depending on the font weight and font size of this character, though, I want the overline to be of different thickness – it should scale with both font size and font weight. Ideally, the distance between the overline and the character should also be (auto-)configurable. Smaller characters need more space between character and overline, relatively, than taller ones. 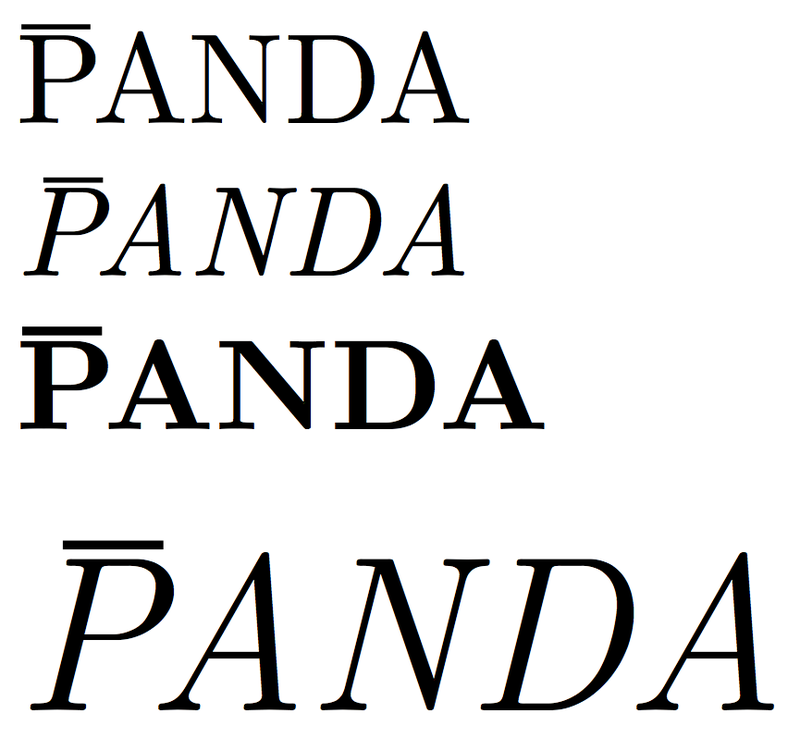 Our physics experiment is called PANDA, with an \overline on top of the P.
While this looks decently enough for usual text, as soon PANDA is printed bold or in a bigger text size (section headings), it starts looking wrong. I searched around and fiddled a bit, but I did not get the look I'm looking for. 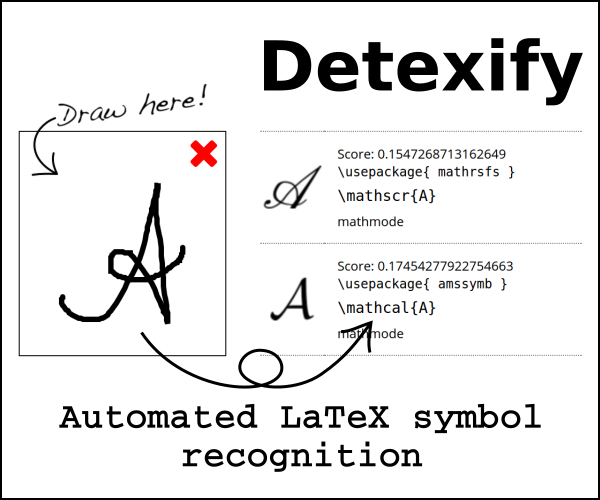 At section 2 of above ShareLatex file I summarized the three main possibilities I found. In the fntguide (ftp://ftp.fu-berlin.de/tex/CTAN/macros/latex/doc/fntguide.pdf, page 8) I also found the internal macros which hold the current font style. \f@series is responsible for the font thickness. I know too little TeX, though, for writing an \if using macro around this variable. Here is an overline with a thickness depending on the weight: it checks if \f@series contains b and, in this case, it adds a small amount of thickness. With the values in the code below, the standard rule is 0.04em which becomes 0.06em for boldface; change the 0.02 in the definition of \panda@check@b to adapt it to your taste. 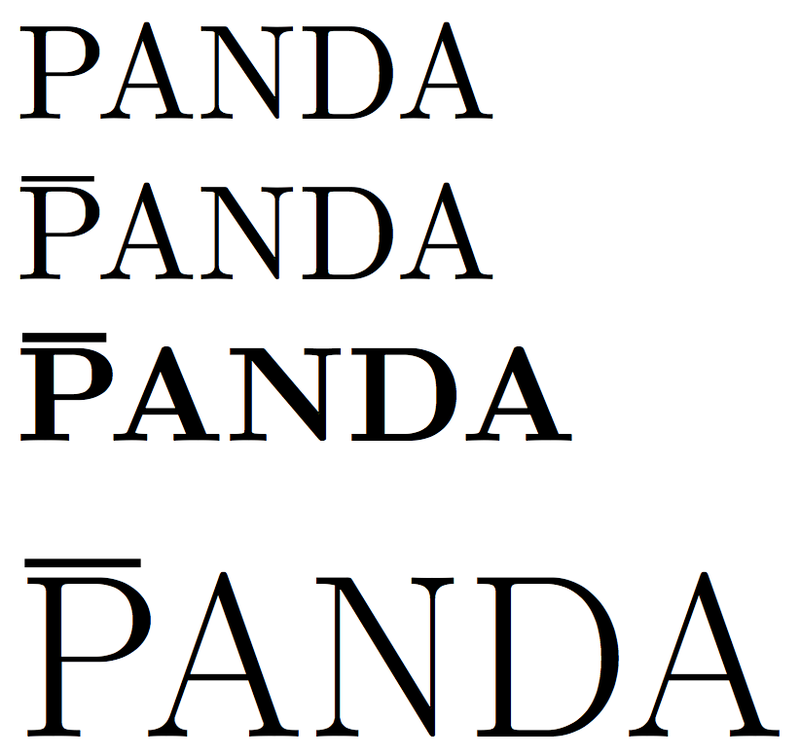 Here is a more complicated version that also works for slanted fonts. Not the answer you're looking for? Browse other questions tagged fontsize bold or ask your own question. Any way to strengthen font weight/darkness/heaviness? How to add overline on top of $\bm B$?